For us, Forensic Accounting is not just something that we do on the side. While we used to be “normal” accountants, we have each chosen to specialise in Forensic Accounting. Why? Because we love what we do and we want to help you, your clients and the judge to understand the financial aspect of the dispute. We use the skills we learned as accountants combined with our passion for problem solving to unravel the complexity of financial and other information. But our job is not done until we present the result in a clear, concise, impartial and easy to understand manner. We all share the passion for helping you make sense of the dollars in your dispute. However, just like your matter will be different in some way from every other matter, each of us has a different background and different strengths. Nick leads our team of forensic accountants and is committed to helping the legal profession make sense of the dollars in dispute resolution. Nick regularly presents on financial issues relevant to lawyers and some of his papers and posts can be found below. Nick commenced his career at Deloitte as an auditor. Since specialising in forensic accounting Nick has developed a reputation delivering independent opinions to complex issues in an easy to understand manner, whether that be in a written report or in the witness box. In April 2013 Nick was appointed to the Administrative Appeals Tribunal as a part-time member with accounting experience. Nick has a unique ability to identify the significant aspects of the matter in dispute and what is required to be able to form a concluded opinion on those issues. Sometime that involves considering the issues in the context of the bigger picture and sometimes it means getting stuck into the detail to find the needle in the haystack that will support his opinion and assist with resolving the dispute. 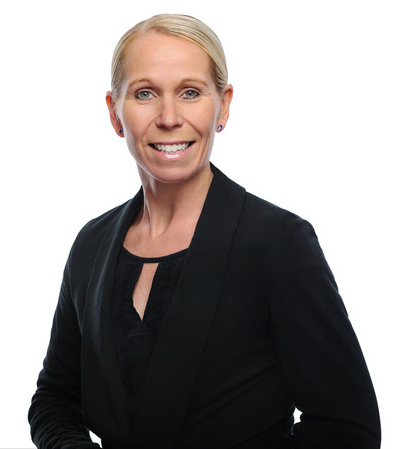 Alison is a Forensic Accountant in our team and is dedicated to providing her clients with clear, effective and easy to understand reports for both Family Law and Personal Injury disputes. Alison joined Cutcher & Neale in July 2002 as an Audit Manager before moving across to the Forensic Accounting Division in 2005. She has 20 years’ experience in Chartered Accounting and Commerce working in both accounting firms and for small business. Alison’s strong Audit and commercial background has provided her with a solid understanding of her client’s needs and has equipped her with the ability to analyse, interpret and report information in a way that's easy to understand. Alison has a keen eye for detail and can make sense of the most complex information – information that can often leave the parties confused and not knowing “where to start”. Alison’s unique ability to then incorporate her findings into a simple, structured report which her clients (and the other side) can easily follow, has assisted in the early resolution of many matters. 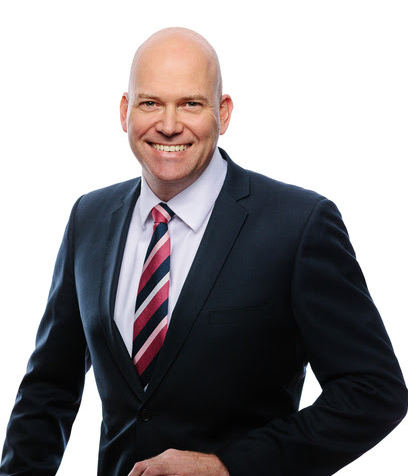 Jeff is a Forensic Accountant in our team specialising in Family Law, Superannuation and Commercial matters. Jeff is committed to producing quality reports on a timely basis to ensure his clients get the best possible outcome. Jeff spent the first fifteen years of his career providing tax, accounting and consulting advice to clients, before finding his true calling. Jeff chose to specialise in forensic accounting ten years ago, and still loves the different challenges that comes with each new matter. Jeff’s strong traditional accounting background combined with his forensic accounting experience allows him to see through any accounting irregularities, whether deliberate or based on poor accounting practices. 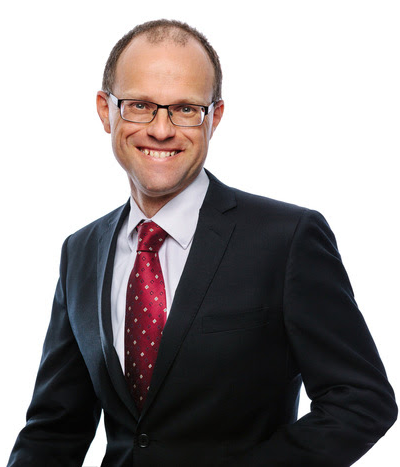 His mind can easily digest complex documents such as employee share plans, shareholder agreements or the rules governing defined benefit superannuation interests, and then present these in a clear concise summary, highlighting the issues relevant to the matter. Jeff’s technical abilities paired with his understanding of his client’s needs results in effective reports which can assist his clients in the most difficult of circumstances.